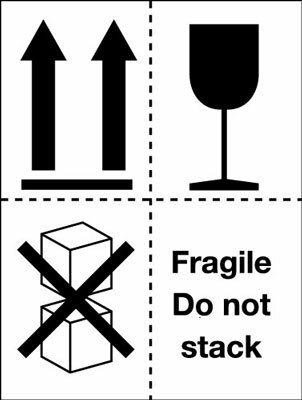 Packaging tapes roll of 500 28 x 28 corrosive symbol signs. 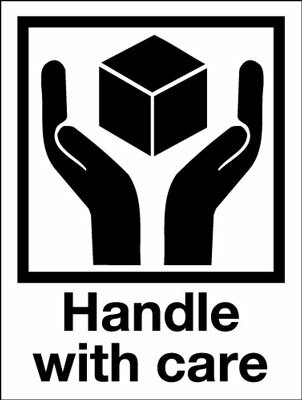 Packaging tapes - roll of 500 28 x 28 corrosive symbol signs. 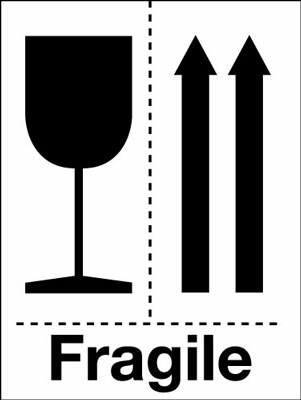 Packaging tapes roll of 500 40 x 40 corrosive symbol signs. 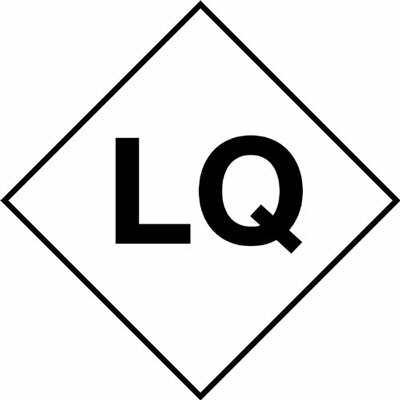 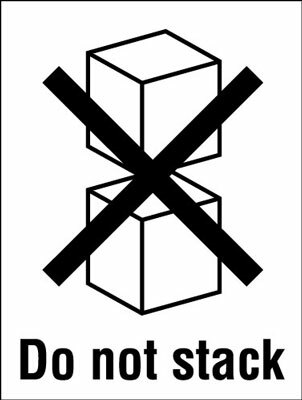 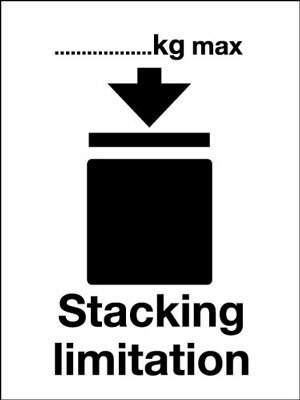 Packaging tapes - roll of 500 40 x 40 corrosive symbol signs. 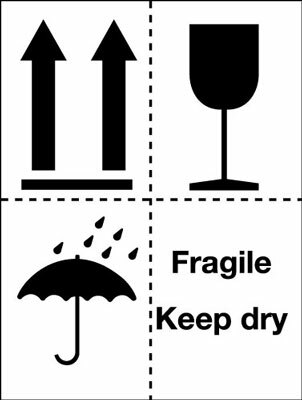 Packaging tapes roll of 500 20 x 20 corrosive symbol signs. 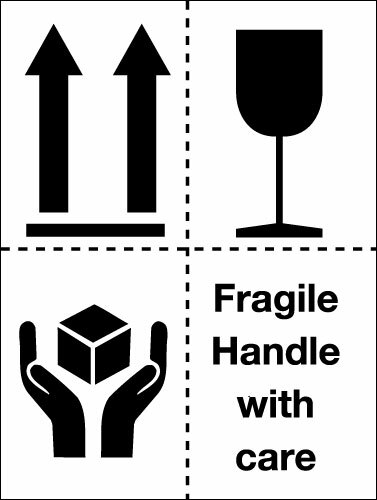 Packaging tapes - roll of 500 20 x 20 corrosive symbol signs. 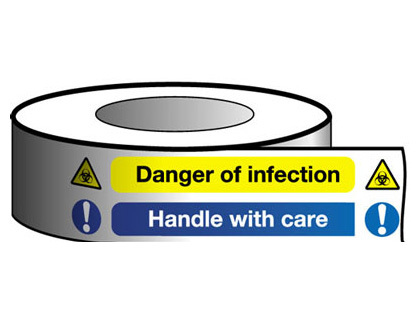 Packaging tapes roll of 500 56 x 56 corrosive symbol signs. 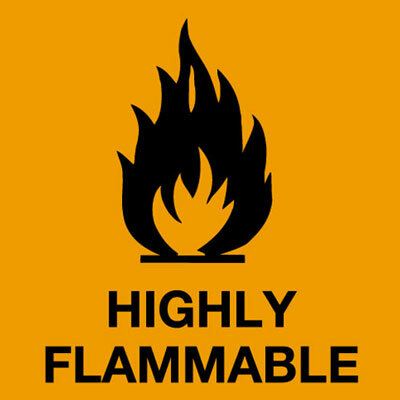 Packaging tapes - roll of 500 56 x 56 corrosive symbol signs. 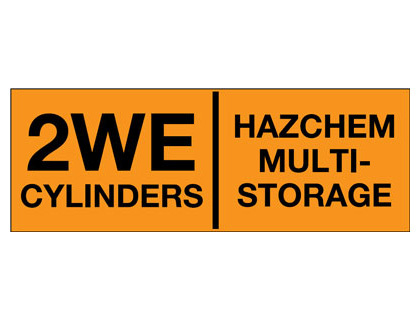 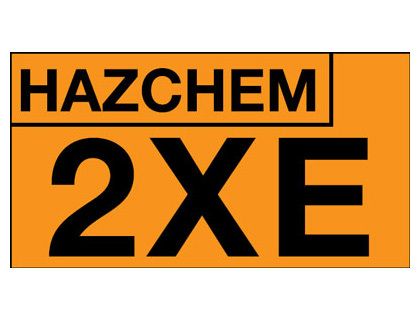 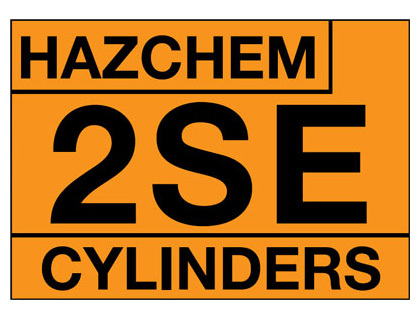 Roll of 500 20 x 20 corrosive symbol signs. 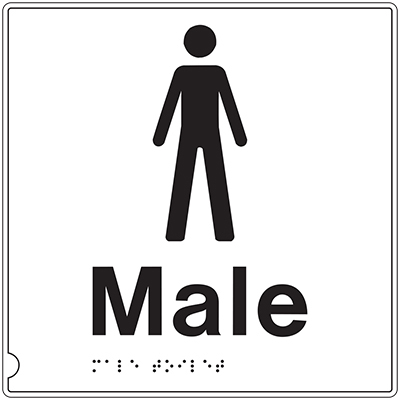 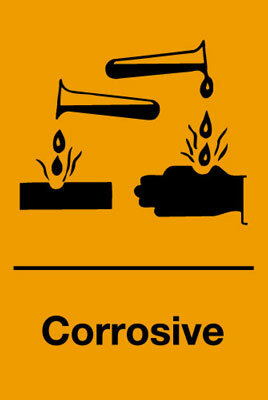 Roll of 500 28 x 28 corrosive symbol signs. 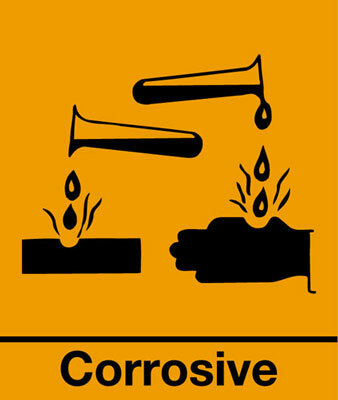 Roll of 500 40 x 40 corrosive symbol signs. 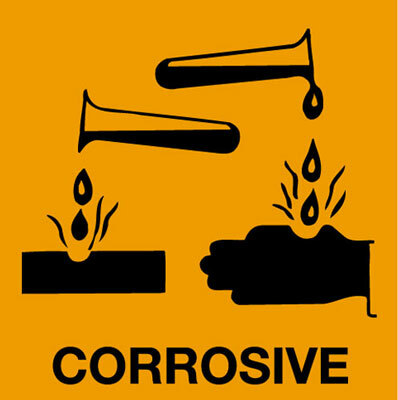 Roll of 500 56 x 56 corrosive symbol signs. 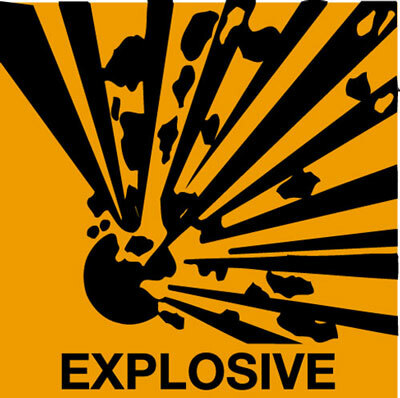 Roll of 500 20 x 20 explosive symbol signs. 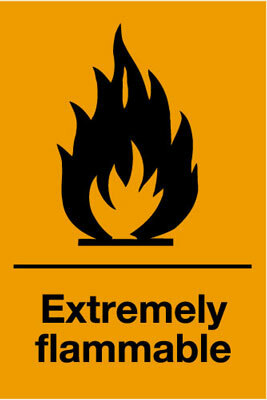 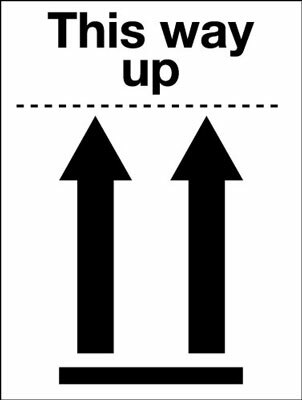 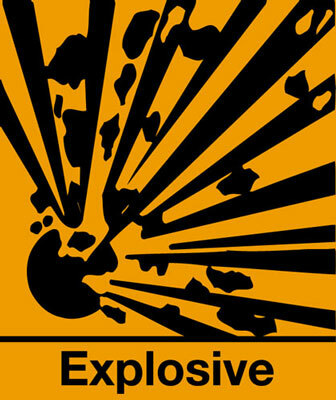 Roll of 500 28 x 28 explosive symbol signs. 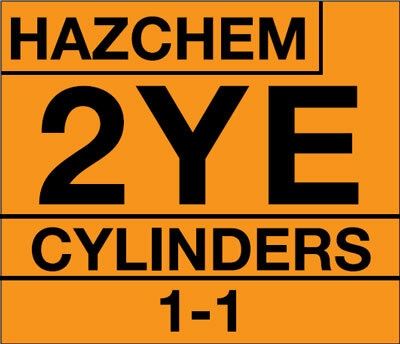 Roll of 500 40 x 40 explosive symbol signs. 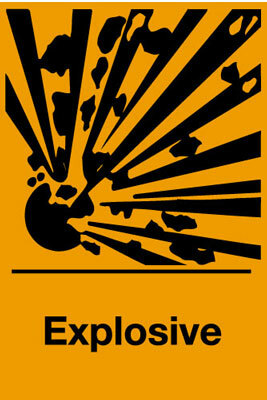 Roll of 500 56 x 56 explosive symbol signs. 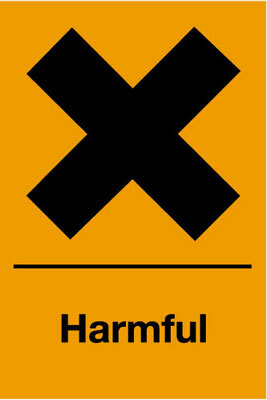 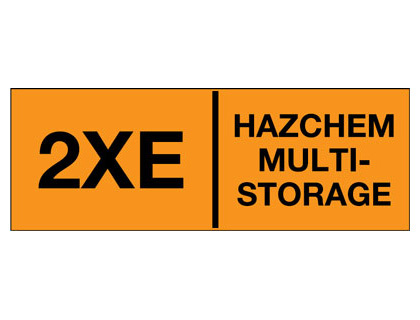 Roll of 500 20 x 20 harmful symbol sign. 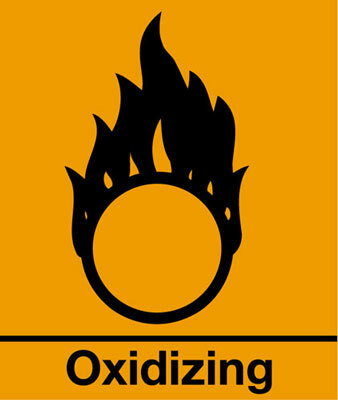 Roll of 500 20 x 20 very toxic symbol sign. 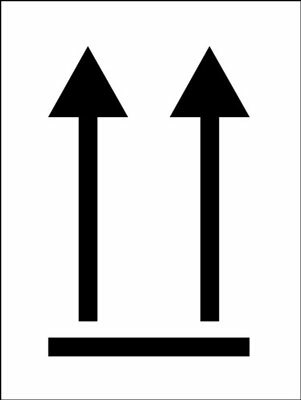 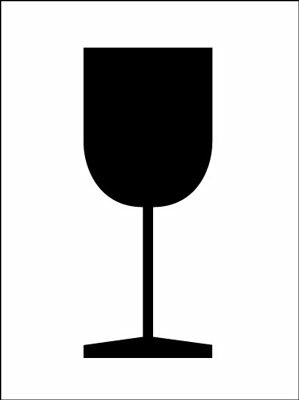 Roll of 500 20 x 20 irritant symbol sign. 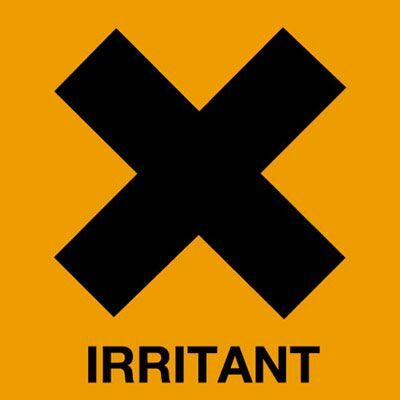 Roll of 500 28 x 28 irritant symbol sign. 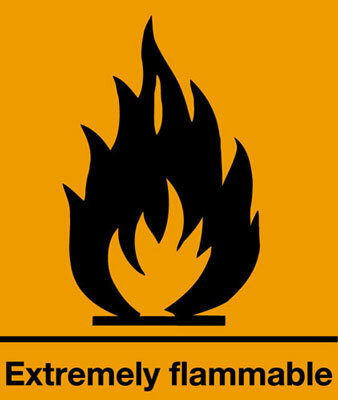 Roll of 500 28 x 28 very toxic symbol sign. 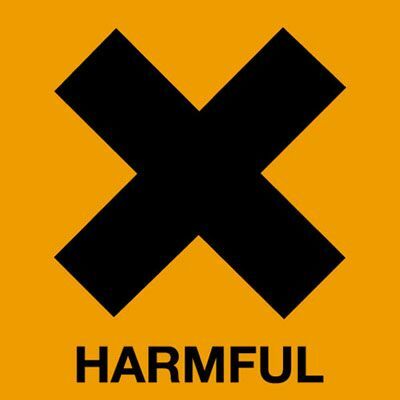 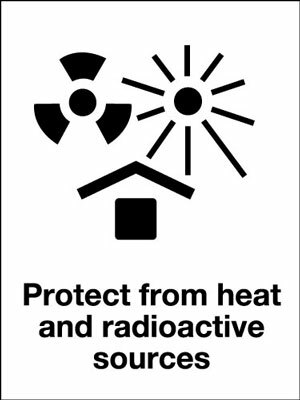 Roll of 500 28 x 28 harmful symbol sign. 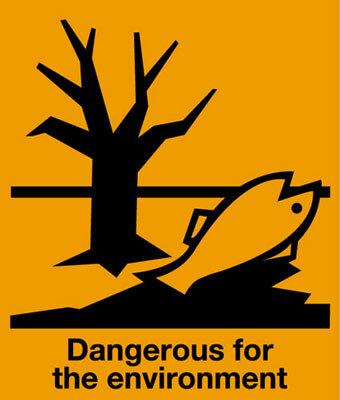 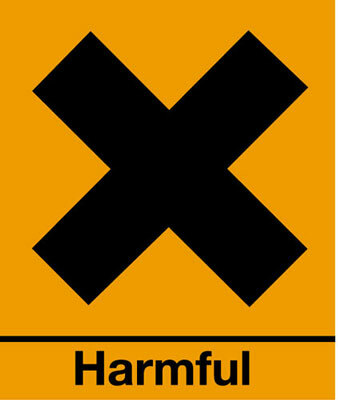 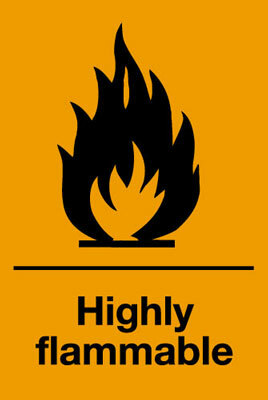 Roll of 500 40 x 40 harmful symbol sign. 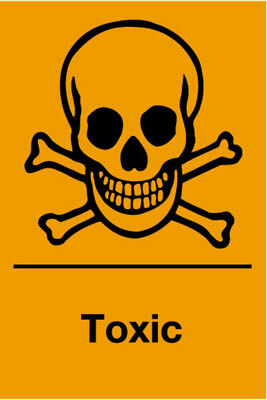 Roll of 500 40 x 40 very toxic symbol sign. 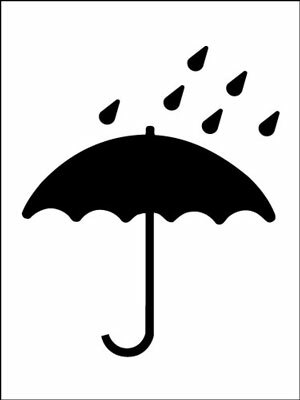 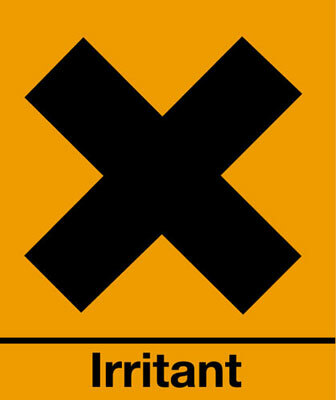 Roll of 500 40 x 40 irritant symbol sign. 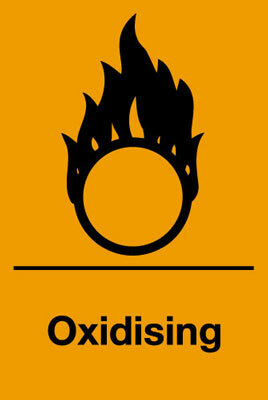 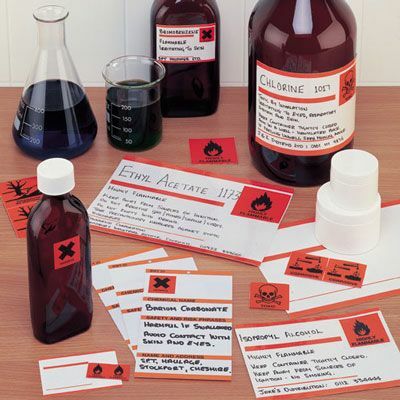 Roll of 500 56 x 56 irritant symbol sign. 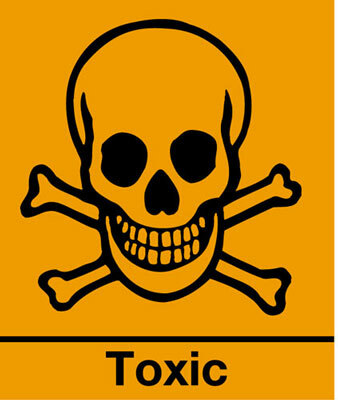 Roll of 500 56 x 56 very toxic symbol sign. 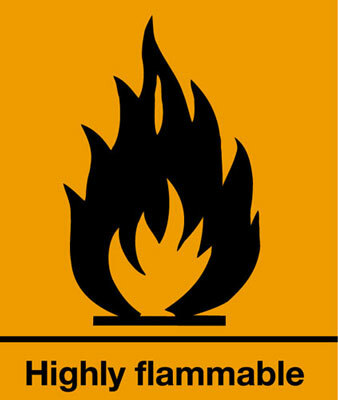 Roll of 500 56 x 56 harmful symbol sign. 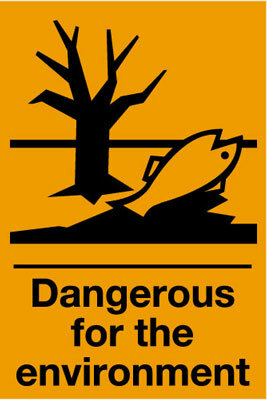 150 x 100 mm dangerous for the . 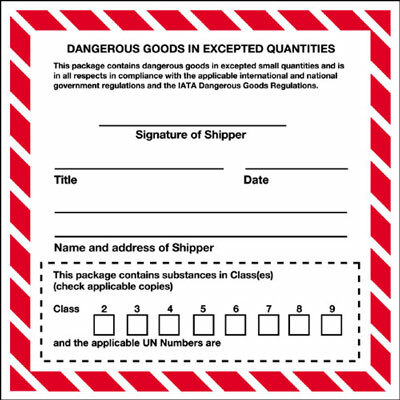 150 x 100 mm dangerous for the ..
110 x 110 limited quantity and un no. 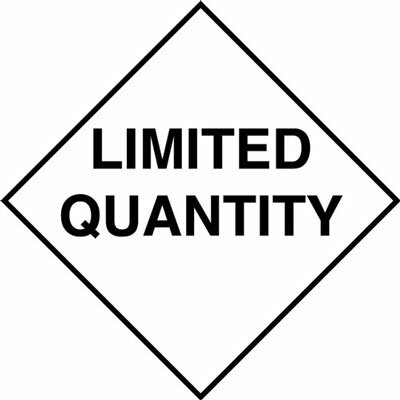 110 x 110 limited quantity & un no. 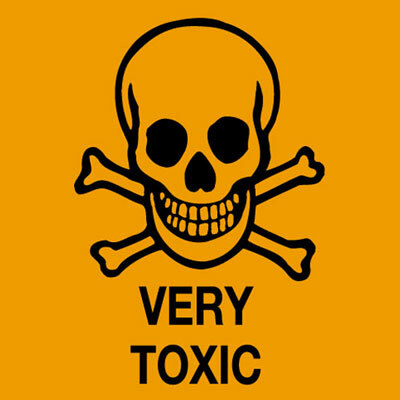 Packaging tapes - Roll of 500 20 x 20 very toxic symbol sign. 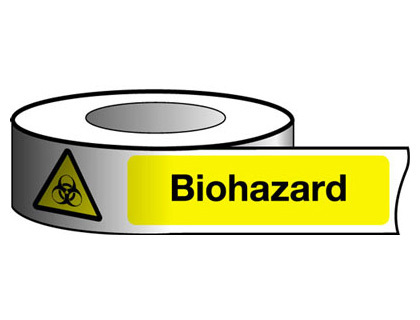 Packaging tapes - Roll of 500 28 x 28 very toxic symbol sign. 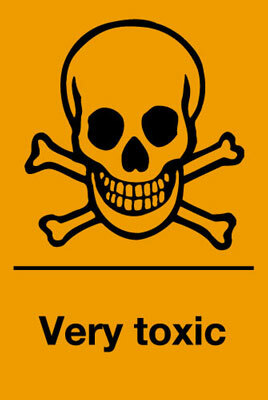 Packaging tapes - Roll of 500 40 x 40 very toxic symbol sign. 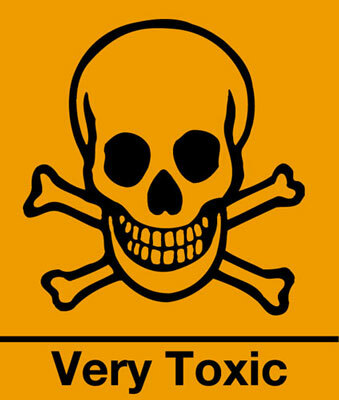 Packaging tapes - Roll of 500 56 x 56 very toxic symbol sign.